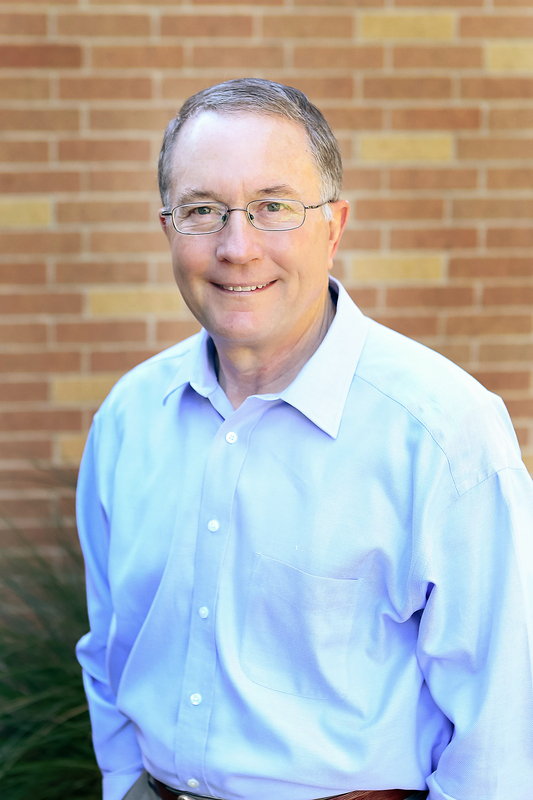 Originally from Colorado City, Texas, Dale has lived in several different cities with his wife Vickie as they’ve served various churches over the course of 40 years. They became members of the Oakwood family 16 years ago, and Dale has been on our staff for 11.  As an associate pastor at Oakwood, Dale is responsible for adult education and discipleship through small groups and spiritual growth classes. Dale loves being anywhere he and Vickie can find hiking trails. He also enjoys spending time with his two sons and six grandchildren who all live in Katy, Texas.